Applications have moved from the desktop to the Internet and mobile devices. An application can make a company more efficient or become a valuable tool to other individuals. WebXperts can build you a scalable, secure application that works on multiple platforms flawlessly. WebXperts has valuable experience in automating company's business processes and creating functional, intuitive tools. 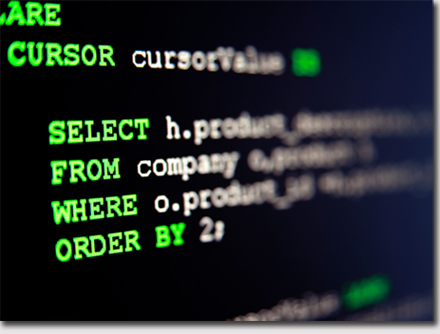 Our experts are proficient in a variety of popular programming languages, database platforms and legacy systems. Whether it is a mobile app, an Intranet tool or a web based application our team of experts will help make your development project successful.